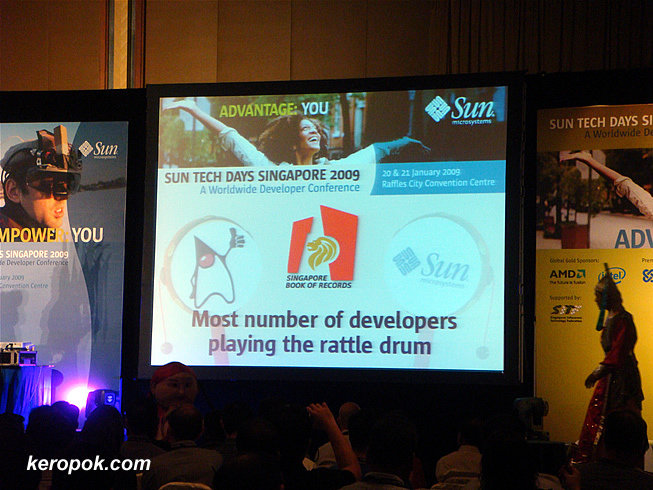 Today I was at the Sun Tech Days Singapore 2009 Developer Conference and they decided to have to get an entry into the Singapore Book of Records. What record? The most number of developers playing the rattle drum. 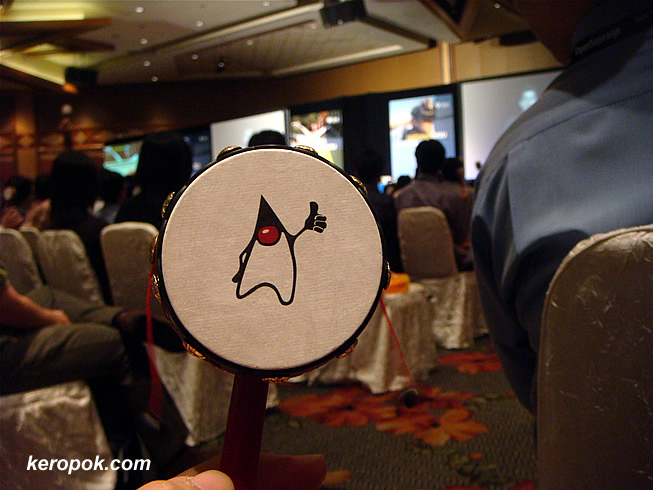 An official from Singapore Book of Records was there too. Haha nice timing when Chinese New Year is just around the corner! yes they are beautiful motif..